Краткое описание: The player takes control of the title character, Billy West, who must fight save to his girlfriend Annabelle Lane from the gang of Godfather Gordon. 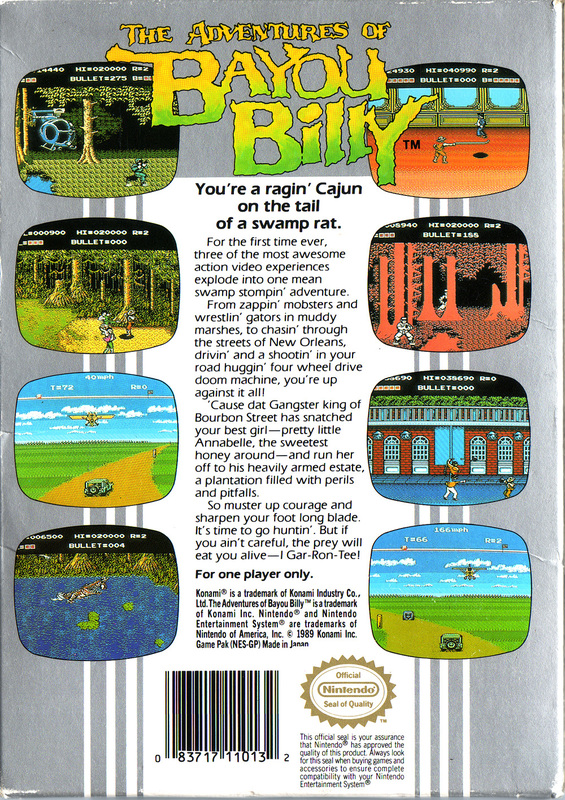 There are a total of ten stages in all: six side-scrolling beat-em-up stages (or street fighting stages, as the game actually dubs them), two light gun shooting (shoot-'em-up) stages, and two action driving stages. 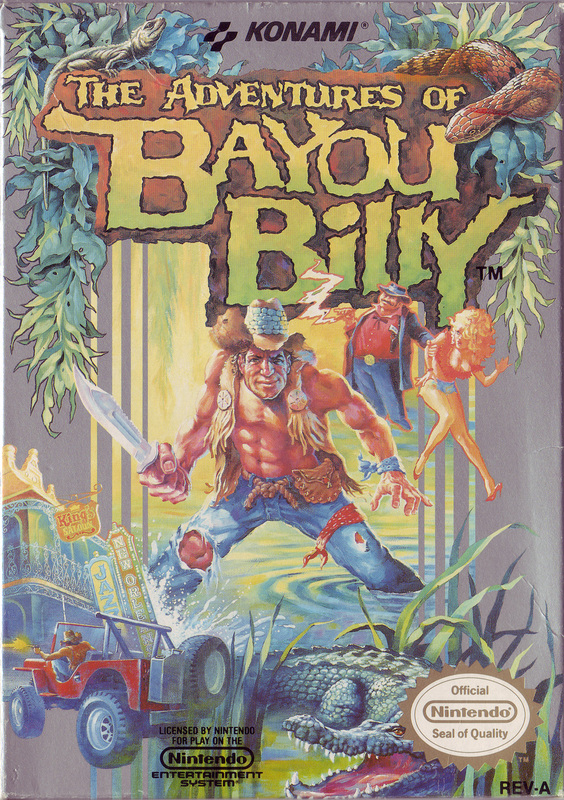 The player takes control of the title character, Billy West, who must fight save to his girlfriend Annabelle Lane from the gang of Godfather Gordon. 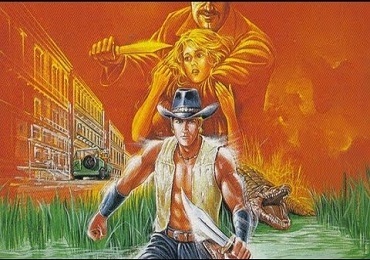 There are a total of ten stages in all: six side-scrolling beat-em-up stages (or street fighting stages, as the game actually dubs them), two light gun shooting (shoot-'em-up) stages, and two action driving stages.